A variety of plug-ins and user navigation interfaces are incorporated into web designs to draw user’s attention. 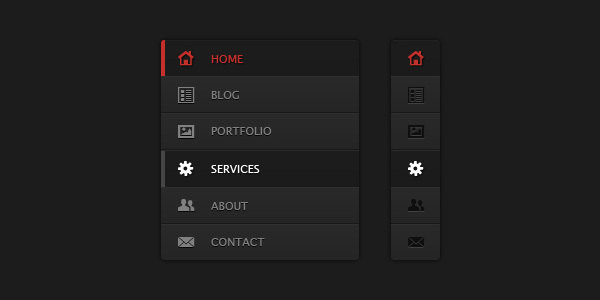 Some interfaces which are common in most designs include buttons, tags, menus, etc. 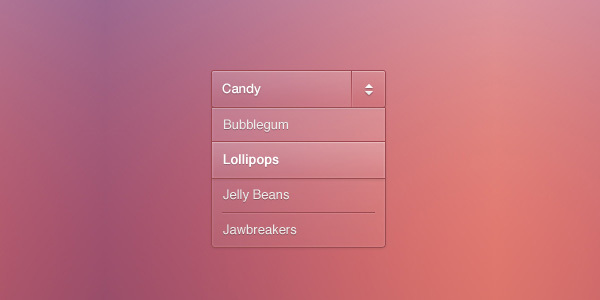 In this collection, do make sure to check out Sticky Admin Bar (PSD). In addition to these, there is a string of new and innovative elements which can also be seen used all over the internet and one of these is admin bar. The admin bar usually appears at the top of any website. This toolbar comprises shortcuts to different features and categories available on a site, especially a blog one. When a user clicks or hovers over a particular category, a dropdown menu opens up, giving him or her easy and quick access to various features available on the site. As a designer, you can also incorporate this element into your website, if required. You will get an excellent collection of this on the internet. 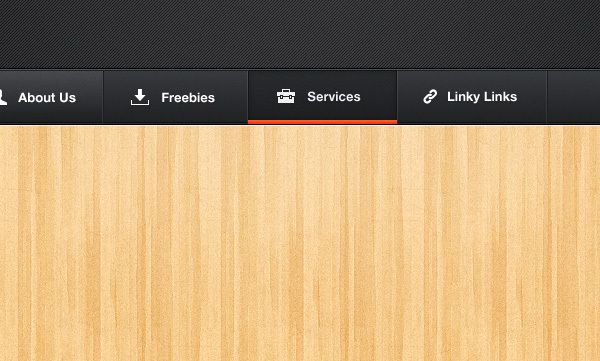 Why Use Sticky Admin Bar (PSD)? This admin bar is simple yet very efficient. 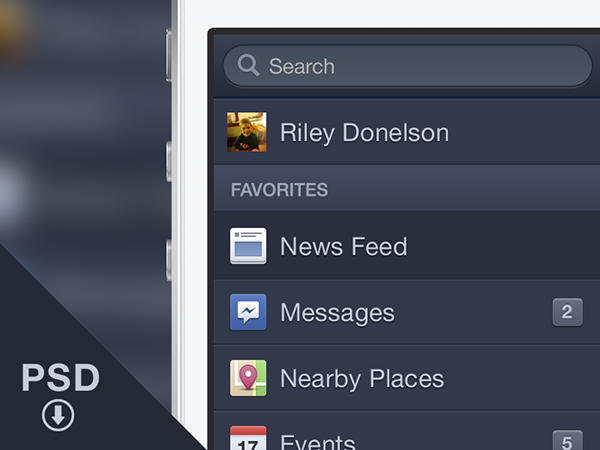 You can use it for site navigation or as website application control. Since it contains PSD file, you can modify it based on your needs. You can download this ready-made toolbar from the internet for free and apply to your website design for better functionality.